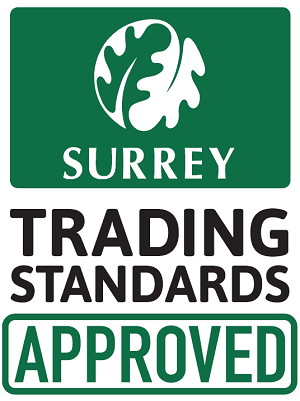 We supply one key systems within Guildford and Woking. One Key home systems are becoming increasingly popular for both their ease of use and their level or security. This is useful in both home situations, and business, as it allows those who have the authority to hold a key, access to all doors and windows in the building, which is especially important in the event of a fire. This is not only practical, but also safe, as well as secure. It allows this person the ability to gain access to the inside and outside of access points, as well as lock them should they not have been secured properly by another key holder. The security aspect of this system plays on the fact that there are as few keys as possible, meaning less to be lost, go missing or be copied. The locks throughout the building are devised in such a way as being unique, but still accessible with the one key. 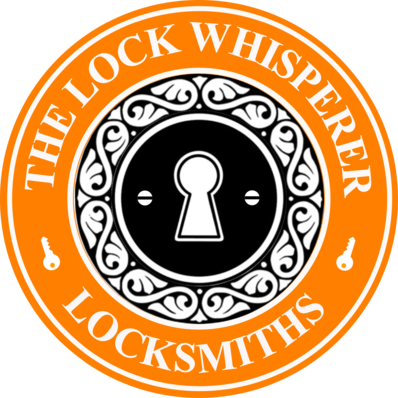 At The Lock Whisperer, we are able to supply and fit one key lock systems in your Guildford home, and as Woking locksmiths who are mobile, we can service locks within the surrounding areas of Surrey. 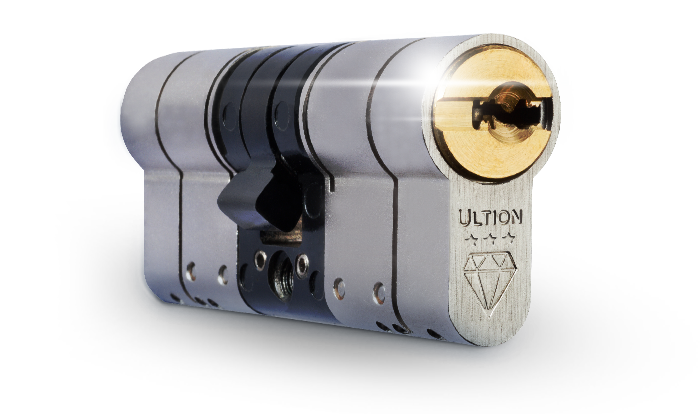 We are highly experienced locksmiths and can offer home owners advice on their home security when it comes to locks. We are able to look at the home as a whole, and the best security systems for the building as a whole. 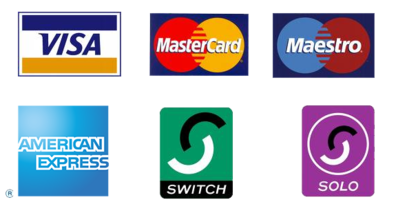 Be you looking for one key locking systems in Guildford, or another type of home security lock in Woking or the surrounding areas, then be sure to get in touch with our experts. 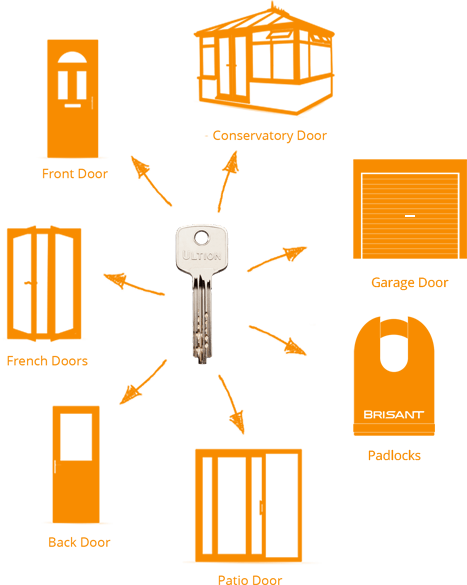 We welcome queries and are happy to provide you with a free no-obligation quote for the one key locks you require.